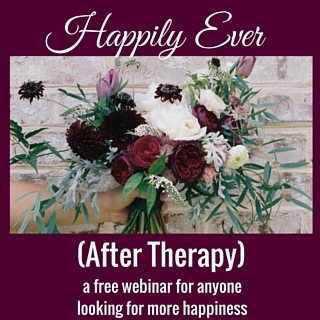 If I were to ask you to choose your top three priorities for the next year, would you panic? How about for the next week? I’ve been asking this of myself, with the expected resulting surges of fear. I stock up on legal pads because I think they make the perfect “to-do this weekend” list holders – choosing just three priorities makes me very nervous. I’ve been practicing enough to be comfortable with three priories for a day…but for a week, a month, a year? So let’s dive in together. To create our best lives, our most passionate and blissful lives, we need to be able to clear out what is unimportant and create space for what matters to us. 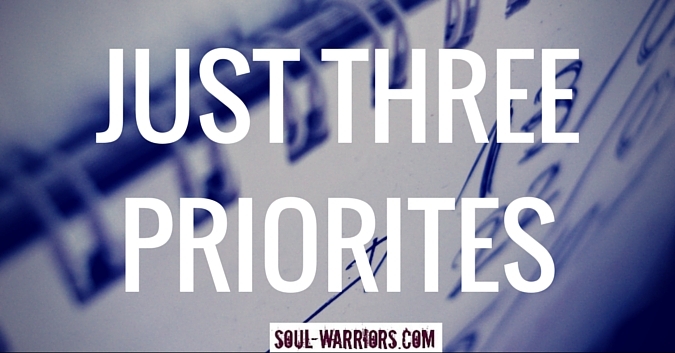 Set the timer for 30 seconds and list your top three priorities for today (or tomorrow). Shake for a few seconds to clear your energy. Set the timer for 30 seconds and list your top three priorities for the week. Set the timer for 30 seconds and list your top three priorities for the month. Set the timer for 30 seconds and list your top three priorities for the quarter. 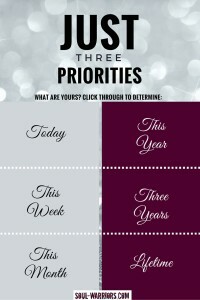 Set the timer for 30 seconds and list your top three priorities for the year. Set the timer for 30 seconds and list your top three priorities for the next three years. Set the timer for 30 seconds and list your top three priorities for your lifetime. Spend a minute reflecting on your answers. What did you get from trying this exercise? Leave a comment and let us know!